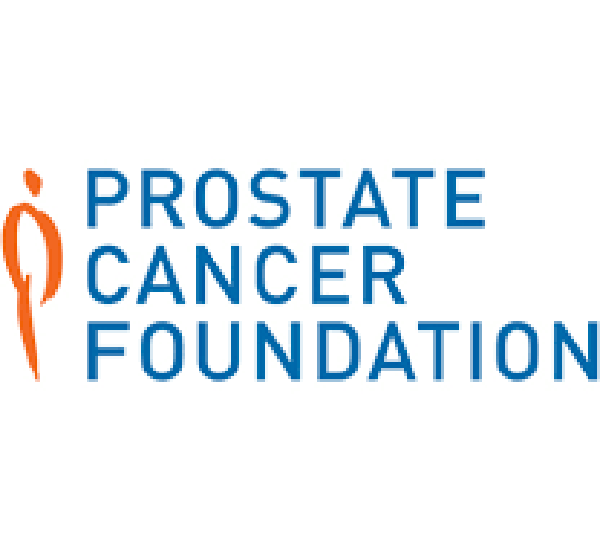 As medical advances continue, the Prostate Cancer Foundation is determined to find a cure for the disease. For many years, prostate cancer was a condition that men did not speak about, let alone seek treatment for. If the Prostate Cancer Foundation has its way, in the near future the condition could be something that can be caught and treated early, making it something people won’t have to talk about. Jonathan W. Simons, president and CEO of the Prostate Cancer Foundation says that the foundation has been determined to find new treatments and cures since its inception, and that effort has only continued to grow in recent years. Simons says there have been four big changes in the field which have allowed a significant amount of progress to be made. They include the development of new drugs which can work in advanced stages of the disease, all of which he says were “propelled by funding from this foundation,” as well as precision oncology and precision medicine which he says has made targeting the condition easier to accomplish. “No stage beyond cure is the new paradigm,” he adds. As they have focused more on prostate cancer as a whole, Simons says the foundation has funded work to look specifically at various aspects of prostate cancer. “Because we’ve been able to study prostate cancer in the DNA, we really understand an enormous amount about the different diseases that make up prostate cancer,” he says, noting that there are at least 28 different forms of the disease. In addition to funding projects to better understand treatment of prostate cancer, Simons says the foundation also works to help research into catching the disease early and helping patients after treatment. “We know now that a lot more work could be done to catch prostate cancer far earlier, but we have to go beyond the PSA test in finding other ways of catching prostate cancer maybe 10 or 15 years before a urologist or an internist would normally find it,” Simons says. Learning about prostate cancer is one thing, but getting these lessons into the exam room is another challenge. Simons says he knows the task to finding better treatments, or even cures of the condition, is a daunting one and it will take many steps. But he adds that it is not something out of the question, either. With the death rate of prostate cancer cut in half thanks to developments in treatment Simons says the past 20 years have shown what can be done in the next 20 years. Even after an initial diagnosis and treatment, Simons says he knows that is not the end of the story for patients with prostate cancer. Calling testosterone the “gasoline” that drives prostate cancer, Simons says it is important to develop medications that can extend not only how long patients live after treatment, but also how they live in the years after care starts. Other conditions like breast cancer may be more understood and discussed, but Simons says doctors who treat prostate cancer know communication can be a difficult bridge to cross with their patients. “One in seven men are going to get prostate cancer, you would think that it would be far more a part of the conversation,” he says, noting that the designation of September as Prostate Cancer Awareness Month has helped to raise awareness about the condition.